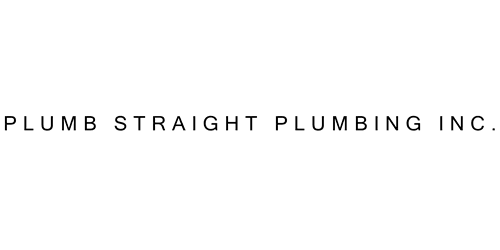 Home - Plumb Straight Plumbing Inc. Opened in 1986 in St Augustine, FL. We are located in Keystone Heights, Florida, and offer the very best in commercial and industrial plumbing services. Locally owned and operated, licensed, and insured. We have over 25 years of hands on experience and can handle any size job, both large and small. From leak detection and repair to full kitchen and bathroom remodels,..
we have the experience and the equipment to get the job done right, the first time. This company provided the best service I ever had. They showed up on time, Went over the problem with me in detail. Advised me what it would cost to repair and did a very professional job. I will use them again. Chip was awesome! We needed to have our Hot Water heater and our Water softener replaced. Chip was very professional and extremely knowledgeable. They arrived 15 minutes earlier than the appointment and had all the tools & parts necessary to complete the two jobs. They also repaired two existing toilets. We were very pleased with the experience and would recommend them to others!